TRX® is Suspension Training. Another great complement to Pilates! Like Pilates, TRX® uses body resistance and body weight to strengthen and tone your body. TRX® is also a full body workout with various exercises that strengthens the upper body, lower body and core. In addition, TRX® challenges and improves your balance. Come and try a few of the hundred different exercises, like the single leg planks to awaken your core in a most effective way. 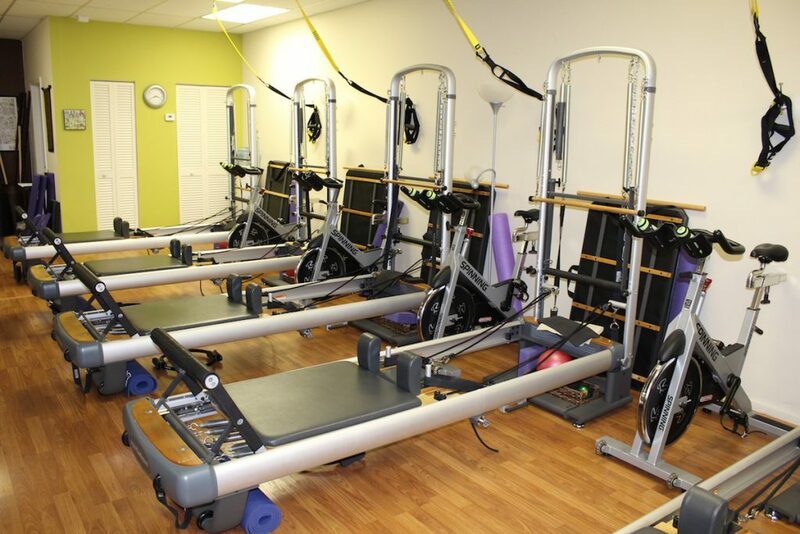 Our schedule includes combination TRX® and Pilates classes.